UK producer Dan Willett drops his piano driven House cut ‘It’s On You’ – forthcoming on the Chill label imprint. 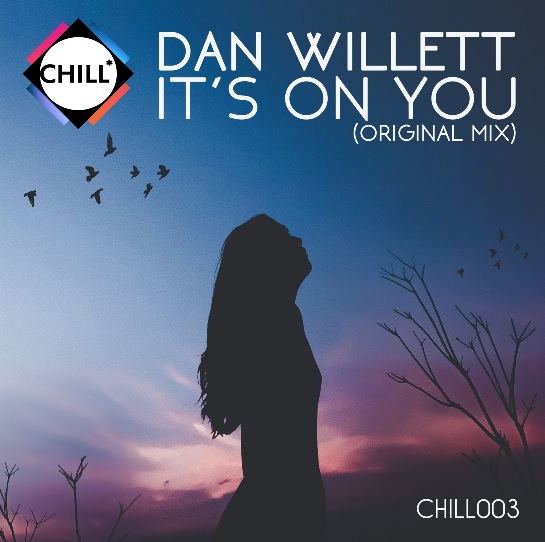 Also a key figure behind the revered Chill events, on England’s south coast – ‘It’s On You’ is a track with a clear nod to the past, with its classical vocal House vibe, as Dan Willett pays homage to the mid 1990’s & an era where he took his early steps in the industry. A stint in NYC further fuelled Dan’s love for House Music & also saw him start his journey into music production, learning skills alongside U.S. DMC competition heavyweight – DJ Excess, along with becoming involved in the free party scene, across the North-Eastern states. Fast forward to 2016, Dan & his label partner Dan Martin saw the potential of hosting parties at the newly refurbished Hastings Pier, in the UK. Following a fire, the venue underwent extensive refurb & coupled with its stunning outdoor terraced area, has quickly become a Mecca for party people looking for a slice of England’s very own San Antonio, Ibiza! 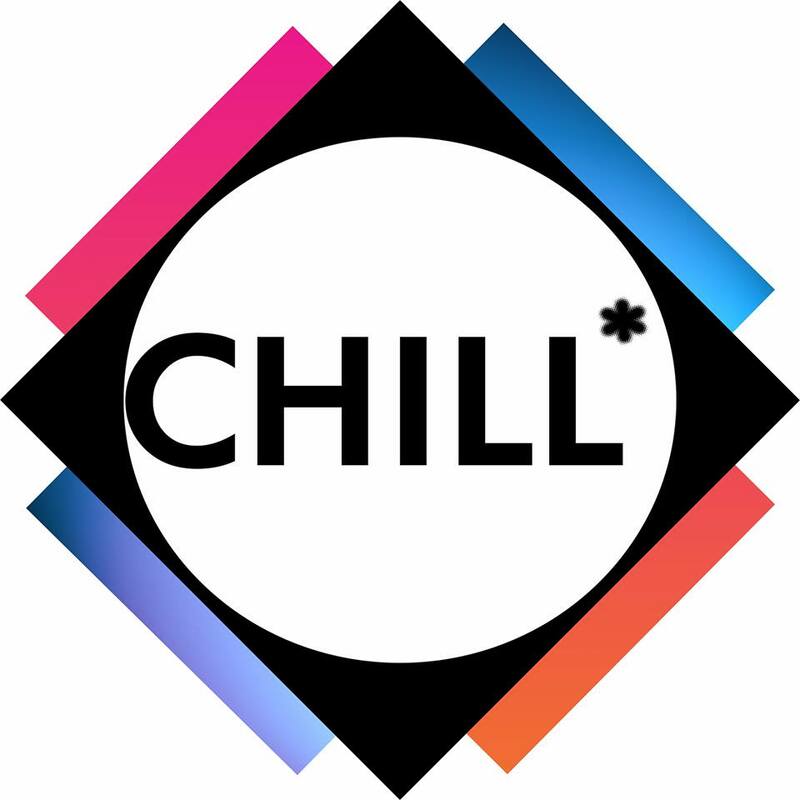 A venue that was previously rocked by legends including Carl Cox, Pete Tong, Sasha & Digweed – Chill events are about sunshine & feel good vibes, with Dan Willett‘s ‘It’s On You’ becoming a firm crowd favourite & dancefloor anthem. Stay tuned as ‘It’s On You’ fires up globally in the coming weeks.